Martin Clarke first represented Scotland as a player in 1989 against an English Universities team – the first time the men had fielded a team in over 100 years. 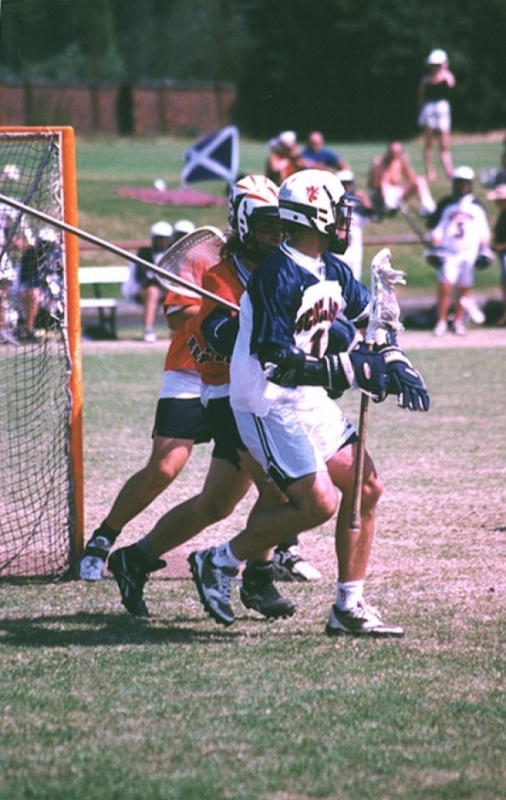 He remained a player in most major events, including British, European and World Championships, through to 2005 when he retired from International lacrosse. During this 16 year period Martin also took on a lead role in major event organisation – fund raising, sponsorship, equipment & clothing supply, travel, logistics, treasurer, trials and other general administration. In the early years with Scotland, he was one of the team selectors and have had the honour of captaining the National team on many occasions.